For the 2nd. challenge that I joined, It was a color challenge from Pals Paper arts. and the colors to use are Night of Navy, Daffodil Delight and whisper white. I love love love this card. 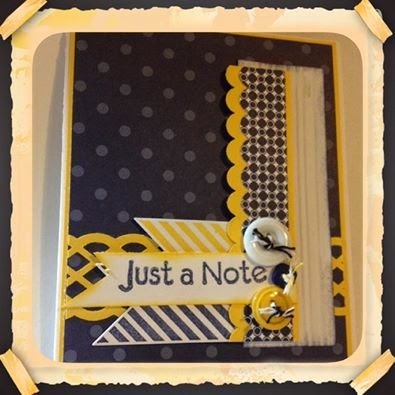 Almost all of the supplies I used are from Stampin Up! I think 1 of the buttons is out of my stash. So, what do you think? Let me know. I would love to hear from you!! That's all for now Friends, It's Saturday night and I have some creatin to do!! See you all soon! 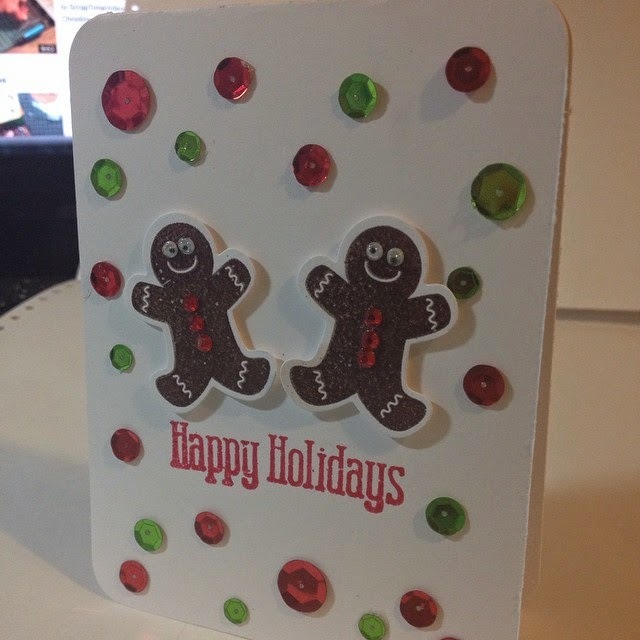 Pretty card, with great details. 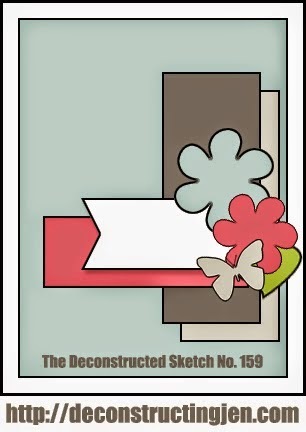 Glad you could join us for the Deconstructed Sketch! Cute!!! Really imaginative!! Thank you so much for joining us this week at the Pals Paper Arts!! Very pretty! I love all the wonderful details! Thanks for joining us for DS159!